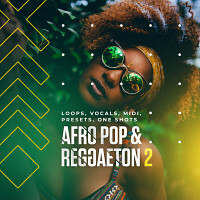 'Afro Trap & Reggaeton' is based on a style born from Reggaeton and Dancehall, mixed with Trap and Pop music. The biggest hits of the last moths base on this genre. 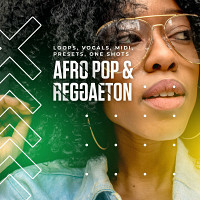 From French Montana, Tinashe, Drake, Tyga to Ed Sheeran and others. You will find here five Construction Kits with 69 top quality loops made on hardware. Tempo and root key included to the files. Enjoy. 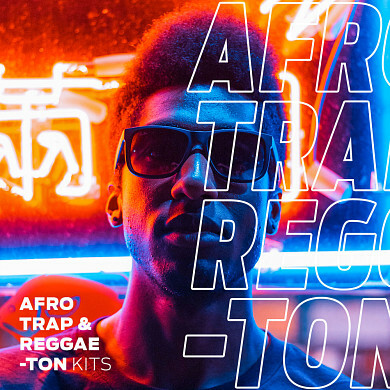 'Afro Trap & Reggaeton Kits' contains five Construction Kits and 69 loops comprising 170 MB of material ready to use in your favourite sampler or sequencer, both hardware and software. 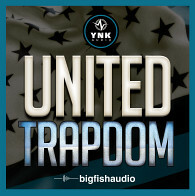 Vocal hooks from the first part of the demo are not included in this pack and were used in the demo for illustration purposes only. 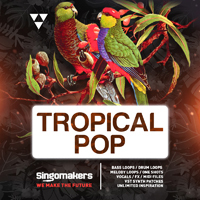 The rest of the sounds are included in this pack which contains Construction Kits. 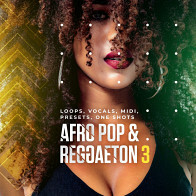 The Following End User License Agreement is included with Afro Trap & Reggaeton Kits. 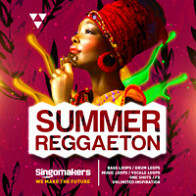 This License is only valid for the individual who has purchased an unopened, new and lawfully made copy of Afro Trap & Reggaeton Kits from a dealer or distributor authorized by Big Fish Audio.